Now here’s a man who loves his steelies! After his awesome Beetle on 356 steelies (http://blacksteelies.com/2013/03/10/whats-not-to-like-part-2-1960-beetle-x-356-wheels/) Steve Mierz has sent us images of his daily driver a 2003 Buick LeSabre. This entry was posted in USA on April 15, 2013 by accini. 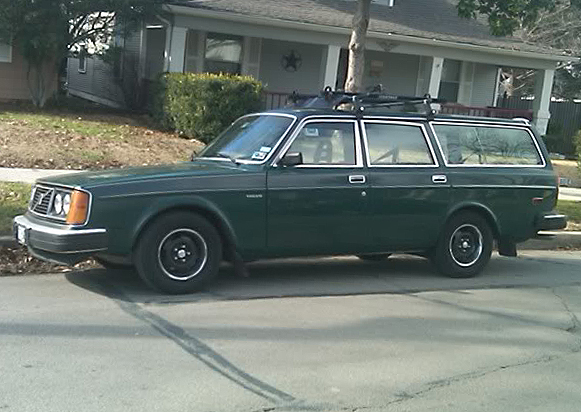 Regular reader and competition entrant Bryant has sent in a picture of his cool Volvo Wagon. Thanks Bryant – we’re looking forward to post suspension work updates. 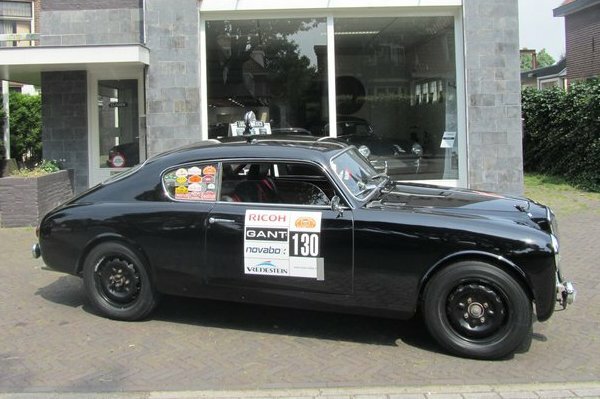 This entry was posted in Volvo on April 15, 2013 by accini. 1st Black Steelies Competition: What is Lauda’s Road Car? The tantalising clip of the forthcoming Ron Howard movie Rush has been doing the rounds on all kinds of motoring blogs lately. It looks like a massive CGI-a-thon but we’re still excited, especially as the clip shows the true star of the film: Niki Lauda’s road car of choice. Did you spot it? To be honest if the rest of Rush is lousy it’ll be a hit with us because of this truly inspired piece of car casting. 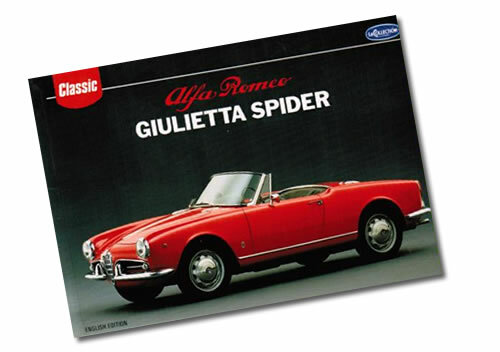 So all you have to do is send us a comment with the make and model of Niki’s car and we will pick one lucky winner who’ll receive a copy of a rare, out of print book: La Collection – Alfa Romeo Giulietta Spider. This entry was posted in Lancia on April 10, 2013 by accini. 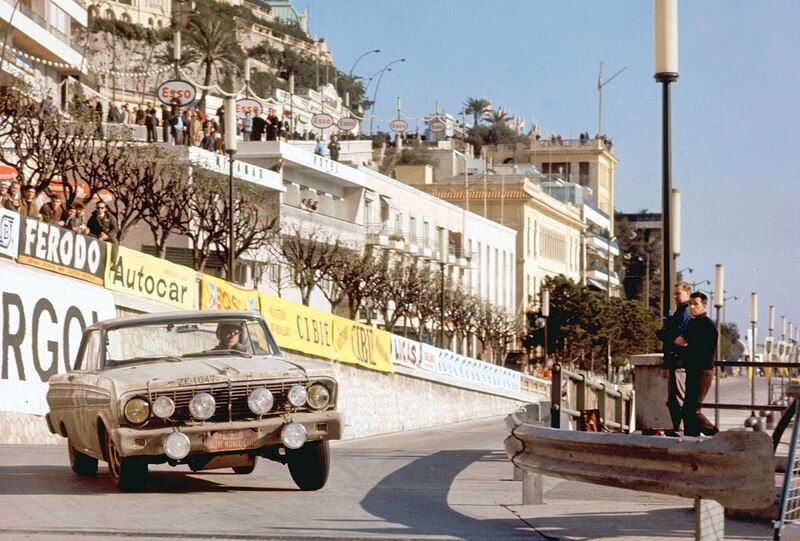 Back in 1963 Ford US decided it wanted to get involved in international rallying. I guess the reason for this was the old “win on Sunday, sell on Monday” theory that claims motorsport victories translate into sales. 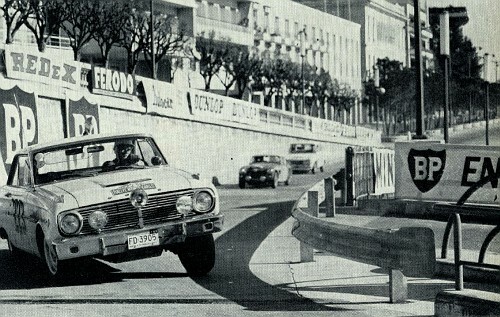 But it’s odd that Ford didn’t leave European rallies up to the Europeans, I mean a Cortina is surely more of a potential rally weapon than Detroit iron, albeit a compact like the Falcon. 1963 was the test run and Ford were sufficiently encouraged to up the ante in 1964, sending a bunch of Falcon Sprint V8s across the pond. By all accounts the Falcons proved very capable on the tight stages of the Monte, and it was only sneaky rules changes that favoured the tiddlers that kept them off the podium. Check out these great photos taken from the same spot on the final stage. This entry was posted in USA on April 3, 2013 by accini. 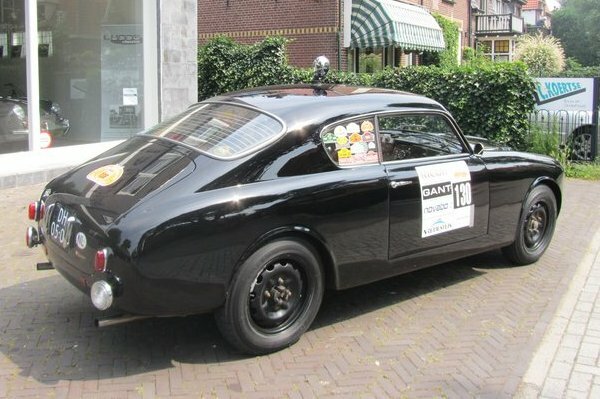 Motoring Con Brio found this rally prepped Lancia Aurelia B20 GT on Lusso Cars. They thought we might like it, they thought right! 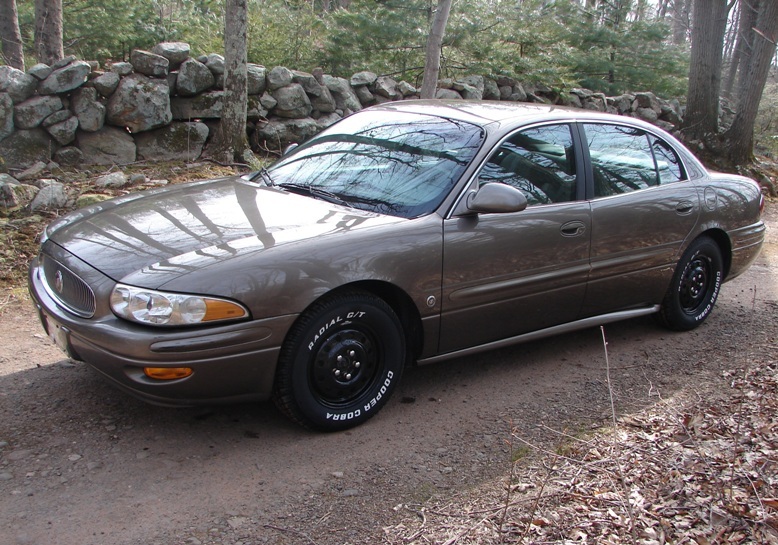 It’s the same car we featured a couple of weeks ago, here, but now it’s for sale! This entry was posted in Lancia on April 2, 2013 by accini.